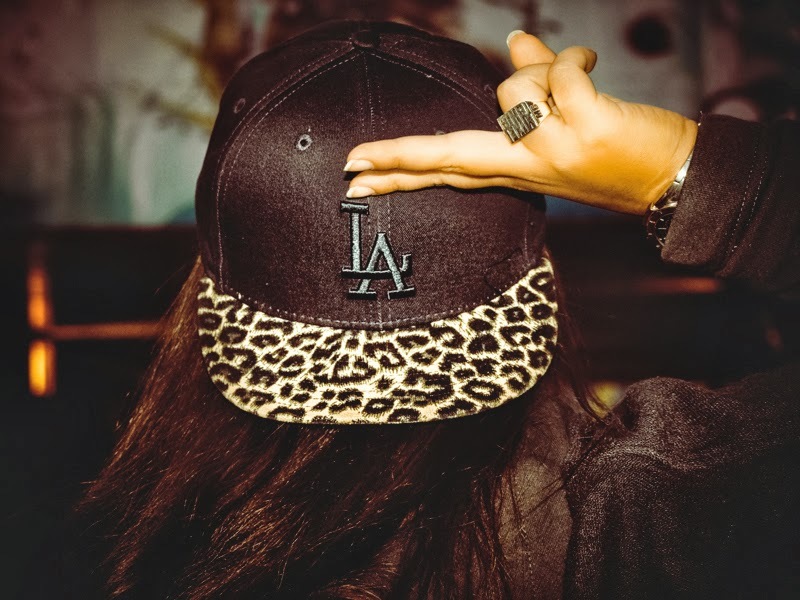 Picth post - New Era baseball cap: discover the real Mixelchic -A pitch post to show you the protagonist of my next post: the New Era baseball cap with animalier visor. Are you curious to see how I wore it? A big kiss and C U with the whole outfit! Picth post - New Era baseball cap: discover the real Mixelchic - Un picth post per mostrarvi il protagonisa del mio prossimo post: il cappellino firmato New Era, con visiera animalier. Curiosi di sapere come l'ho indossato? Un bacio grande e a presto con l'intero outfit!